Do you enjoy walks on powder white beaches? Wading in warm sparkling blue water? Soaking in the sun? Then the beautiful island of Barbados if perfect for you. With its boulder scattered east coast to the stunning white sand beaches lining the west coast, the colonial streets of Bridgetown to the historical plantations and fishing villages. 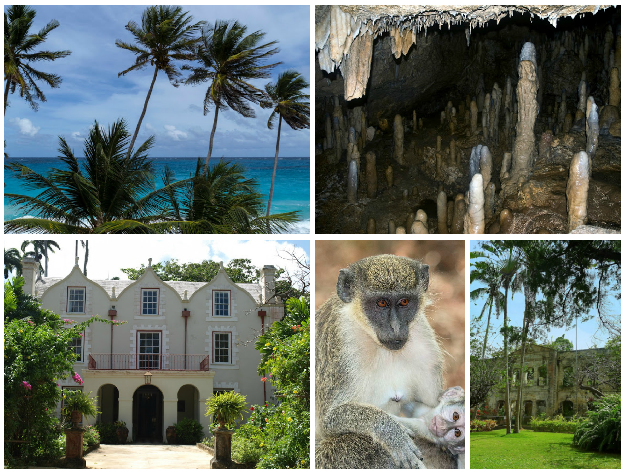 Barbados is certainly a must-visit destination if you’re planning a trip to the Caribbean. 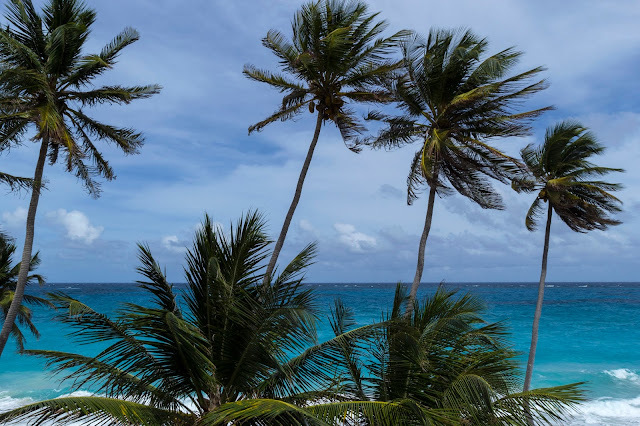 Besieged with tales of pirates and English colonialism, you won’t have a hard time finding all of the great history and beauty that Barbados has to offer. Hotels can fill up quickly in the high season (Dec – April). Yet, whether you’re on a romantic honeymoon or a family trip, there are many great houses for rent in Barbados. Bottom Bay is a picture-perfect setting with beautiful bright white sands framed by tall coral cliffs. This makes for a great day trip. Bring all your beach gear and spend the day relaxing under the swaying palm trees. The currents and waves are known to be fairly strong at this beach. Swimming is not advised unless you’re confident in your abilities in rough waters. There are more than plenty of other great beaches for swimming around the island. Maybe swimming Isn’t the main attraction here. Instead you can hike up the coral cliffs and get a spectacular view of the beach, bring lunch and have a relaxing picnic under the palms, and most of all enjoy the magical panoramic view this beach has to offer. Located on the southwest side of the island Bottom Bay and a less visited beach allowing for a more private experience unlike some of the other beaches on the island. It’s a beautiful place to soak up the sun! Harrison’s Cave is a massive stream cave system that stretches at least 2.3 kilometers. The interior temperature is a steady 80 degrees. And the largest room reaches around 45 feet tall. This makes a great outing for the adventurous type. But don’t worry if you’re not for the more intense spelunking experience as there are many different tours to suit anyone’s preferences. And the excellent tour guides give historical information about the cave throughout the tour. This limestone cavern is an amazing gallery of stalactites hanging from the roof of the cave, and stalagmites that emerge from the ground. And streams of crystal clear water trickling down from breathtaking waterfalls to form deep glimmering pools. 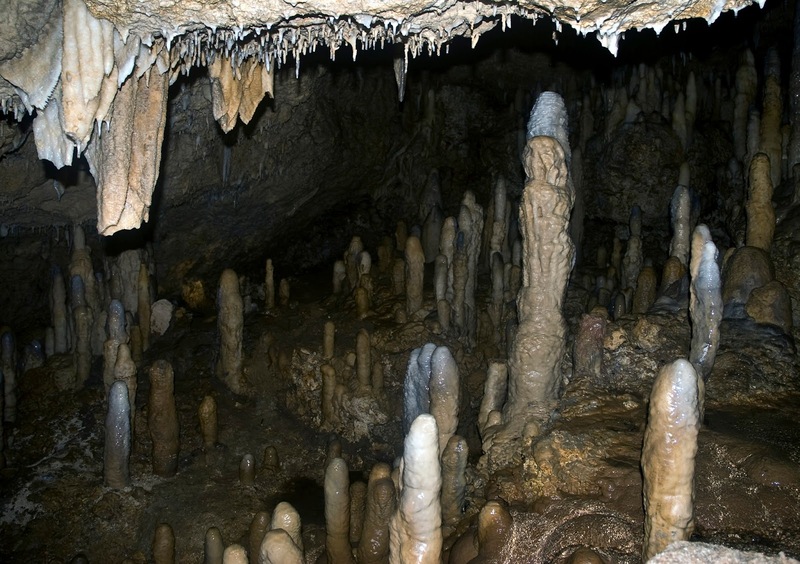 The stalactites and stalagmites were formed over thousands of years and in some places the stalactites have even reached all the way down to the stalagmites forming a spectacular pillar. In the lowest part of the cave, towards the end of the tour people are invited to walk alongside a stunning waterfall which plunges into a deep pool below. As well as being a stunning sight to see. Harrison’s cave is a great is a great adventure for anyone no matter their abilities. There is an official website where you learn more about the caves and book a tour that works for you. Ok, so what do you do in the Caribbean besides going to the beach? Drink rum, of course! And what better place to do it than a 300-year-old plantation house and distillery? 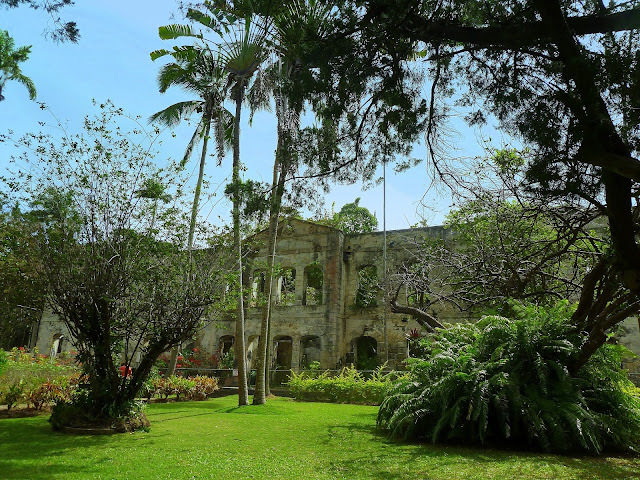 There are a few rum distilleries In Barbados, but none of them have quite the historic charm as St. NicholasAbbey. Whether you drink or not, this historical museum has plenty to offer. 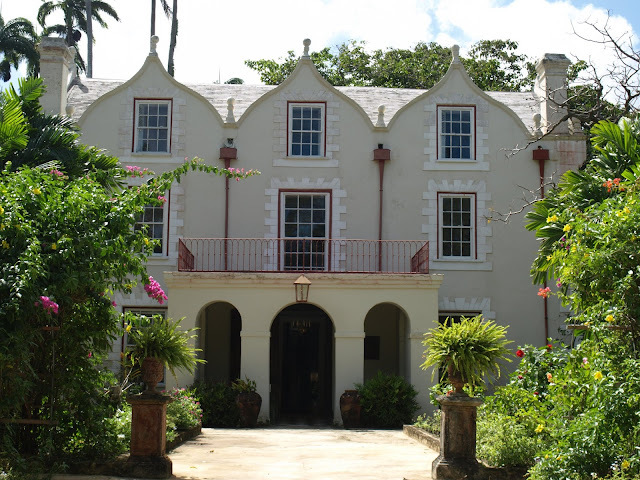 In addition to the rum produced there, the attraction also features a 350-year-old plantation home, which contains a museum with various antiques and history about the Abbey. As well as multiple gardens and orchards located throughout the property. Take a tour through the great house and admire the architecture and historical artifacts. You will also be able to explore the steam mill and rum distillery which are fully operational and used to produce St. Nicholas Abbey Rum. 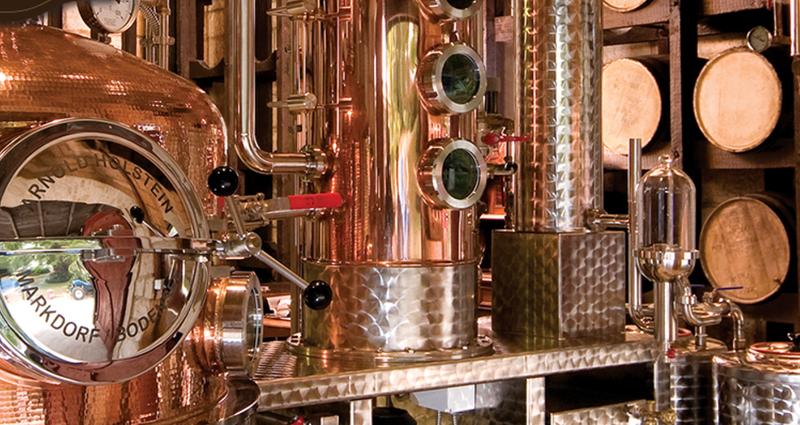 You will get to experience the production of sugar and rum and a way that is no longer used. You’ll be surprised by the fascinating history behind this remarkable property. 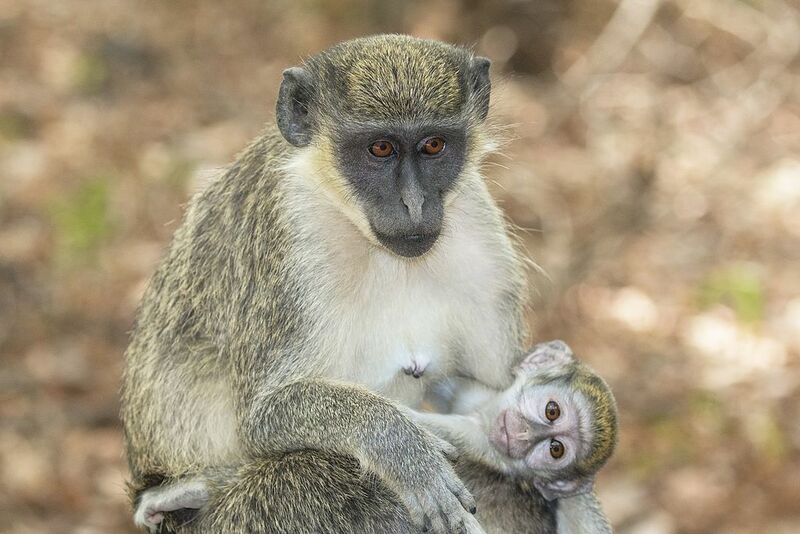 The Barbados Wildlife Reserve occupies four acres of mahogany forest and is home to many species such as the green monkey, iguanas, tortoises, peacocks, colorful parrots, and many more. Visitors can enjoy a relaxing stroll through the Caribbean’s natural (cage free) zoo. You’ll be walking along well-maintained paths while exploring the awesome examples of indigenous fauna and beautiful scenery. Most of the animals roam completely free throughout the park. Allowing for a much nicer way to see them than through the bars at a zoo. Note the best time to come and see everything is two o’clock as this is the feeding time. This guarantees a full experience for those who come to see everything. Behind all ruins are incredible tales. If ruins are your thing, then this is the place for you. Farley Hill is a mansion in ruins, tucked away in a forest of mahogany trees. Located high up on a hill overlooking the beautiful Atlantic coast. Before being burned down in 1965, Farley Hill was a beautiful mansion owned by Sir Graham Briggs, a wealthy British planter and legislator. Briggs improved on not only the house, but also the gardens, importing many plants and trees onto the island. Some of which you might still see today. Now all that remains is the ghostly shell of this once great estate. Visitors can walk around the property, exploring the ruins as well as the delightful landscape. Several times a year Farley Hill is also transformed into a stage to host all types of musical events.